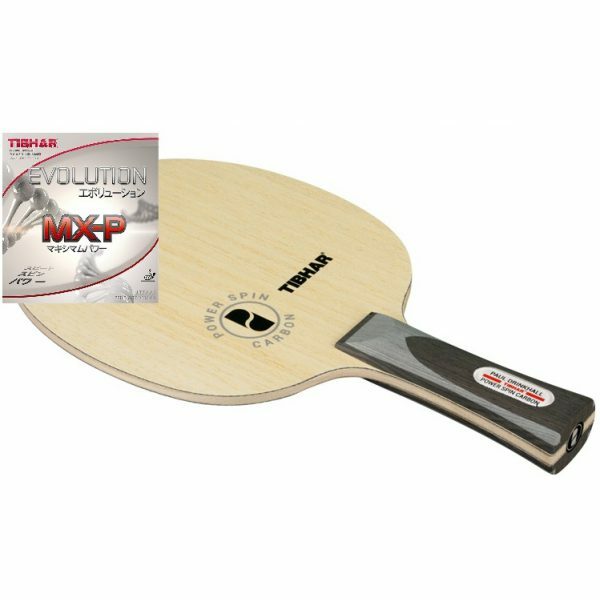 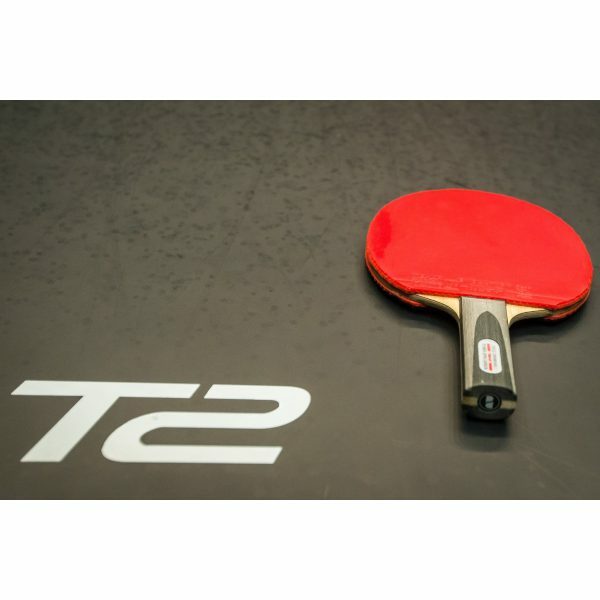 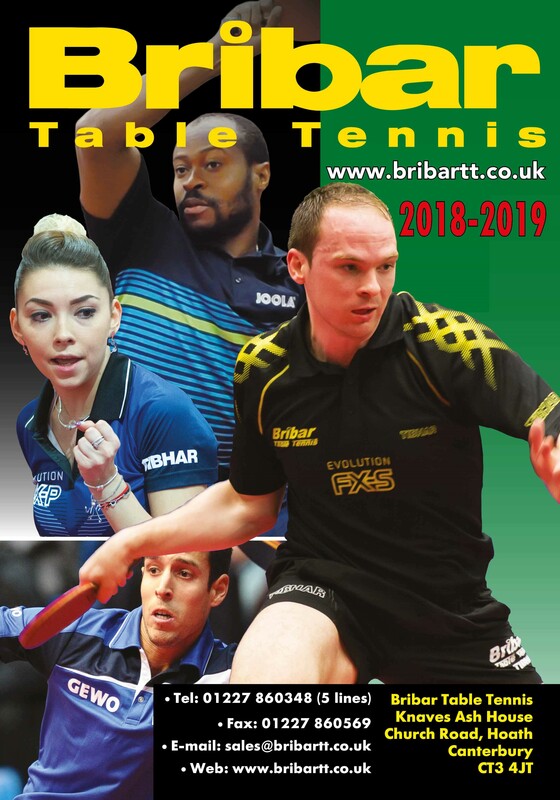 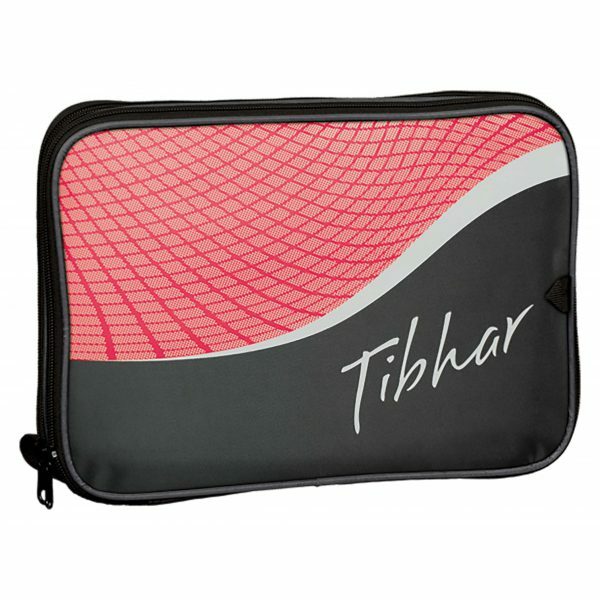 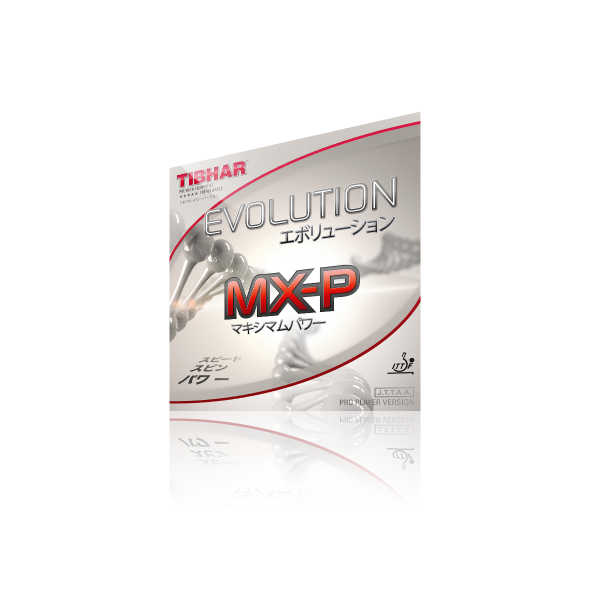 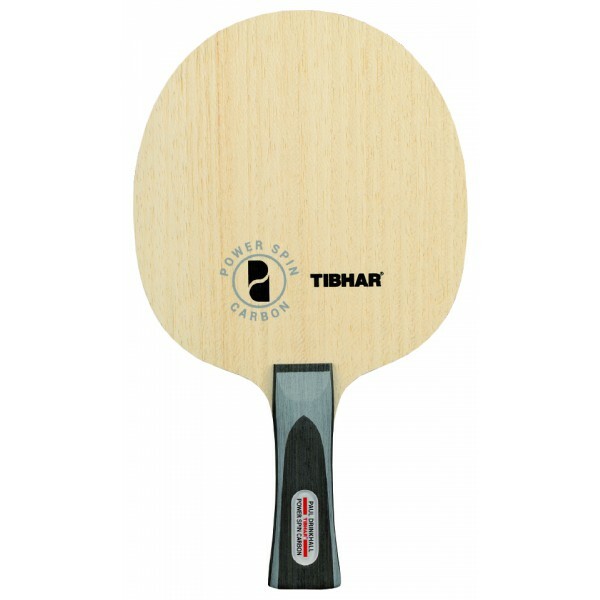 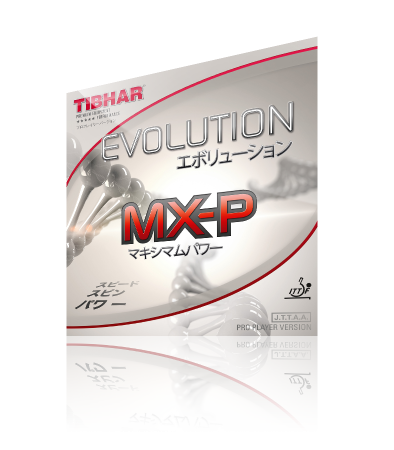 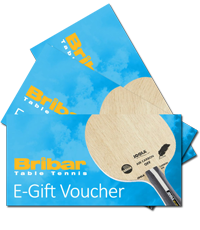 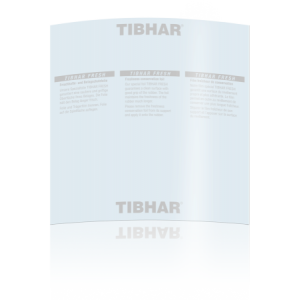 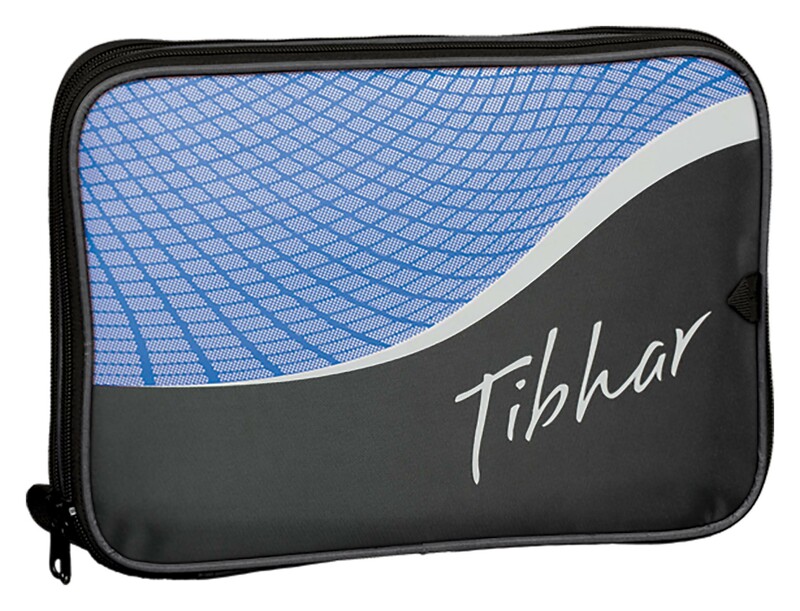 The Paul Drinkhall Signature Table Tennis bat consists of TIBHAR Evolution MX-P rubbers on both sides and his own Drinkhall Power Spin Carbon blade! 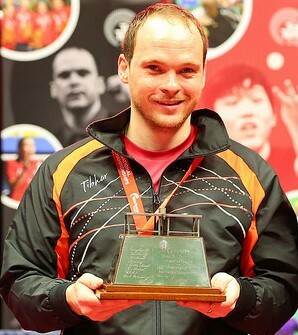 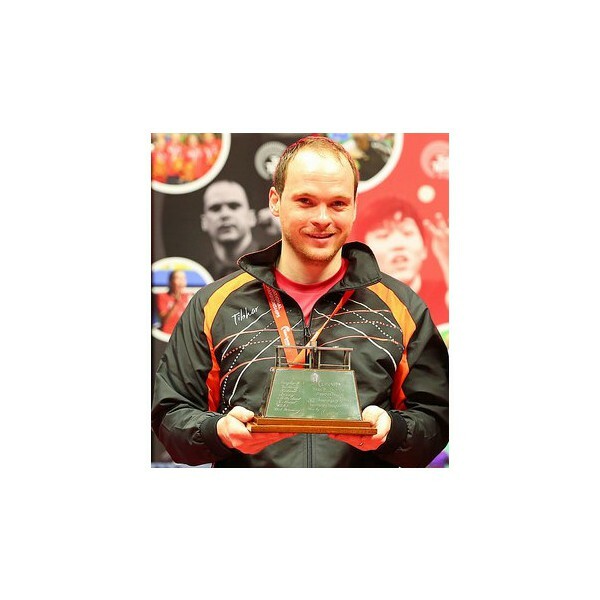 Perfectly suited for a spin based attacking game both at the table and from mid distance, Paul has put his signature blade to fantastic effect, collecting his 6th Men’s Singles title, the Men’s Doubles & Mixed Doubles with Jo at this years National Championships. 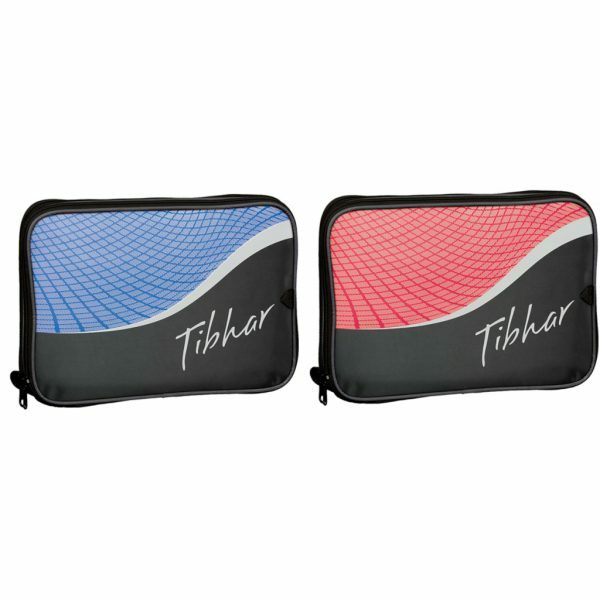 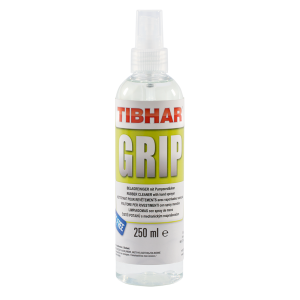 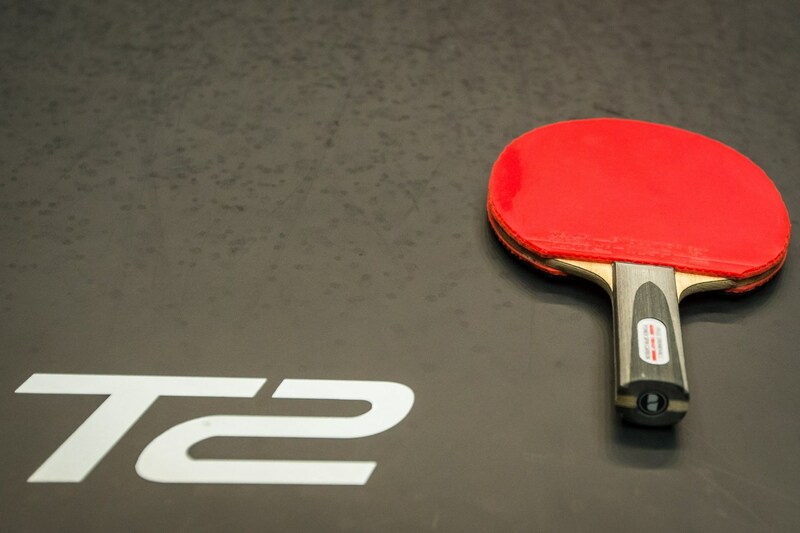 Choose your handle and rubber thickness or just go for the Straight handle with 2.1-2.2mm rubbers as Paul uses! 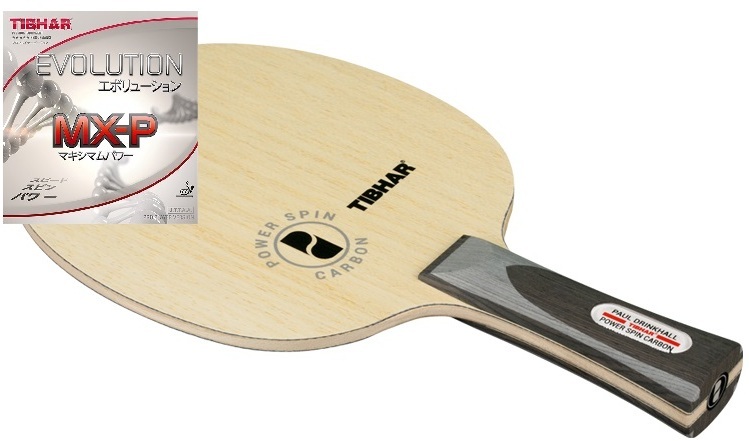 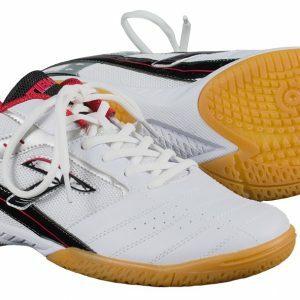 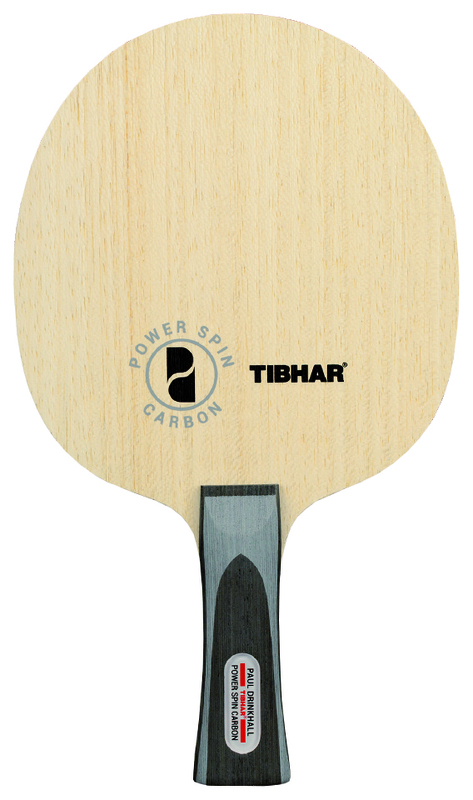 Watch the Drinkhall Powerspin Carbon Blade Video Review – with Paul Drinkhall and Dan Ives from TableTennisDaily.